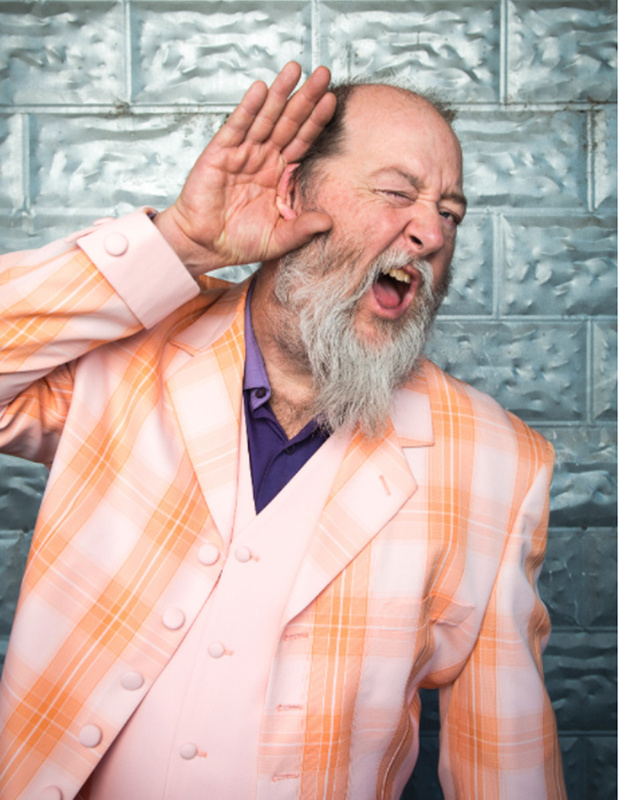 SPICEWOOD — The Spicewood Arts Society has lined up a great mix of entertainment for its 2018-19 concert season, including funk-rockers Shinyribs and the Latin jazz group Beto and the Fairlanes. Last season, several of the concerts sold out. Season tickets are available online at spicewoodarts.org for $125 and include five shows. Individual show tickets go on sale Sept. 1. This year’s lineup starts with Jennifer B and The Groove on Sept. 21. They’re described as a “talented, energetic, soulful band, led by singer-songwriter Jennifer B with a powerful voice landing between Aretha and Janis.” Tickets for this show alone are $30. Tickets for this show are $60. Kimmie Rhodes performs Jan. 19, 2019. This “crystal-voiced songstress” has released 16 solo albums, written and produced three musicals, published a novella/cookbook, and written several multi-platinum songs. Tickets for the show are $50. Then, on April 5, Mike and the Moonpies, one of the “hardest-working bands” in Austin, performs a “danceable” music that’s “as Texan as country-fried steak.” Tickets are $35. The season wraps up May 9 with the 10th anniversary of “Toast to Tony” featuring Beto and The Fairlanes. They’ll be joined by special guests Javier Chaparro, Mitch Watkins, and Tomas Ramirez. The Fairlanes, 2017 Austin Music Hall of Fame inductees, have been delighting audiences for 40 years with their blend of jazz, swing, and world beat music. Tickets are $50. All concerts are at 7 p.m. at the Spicewood Vineyards Event Center, 1410 CR 409.